We’re proud to announce that we’re now official P3Cars reseller! P3 Cars exists to manufacture and provide enthusiasts with ultra high quality custom integrated gauges that have been tried, tested, and are found to out shine and out perform the competition! All P3 VIDI gauges are integrated in brand new OEM vents to ensure perfect fitment! 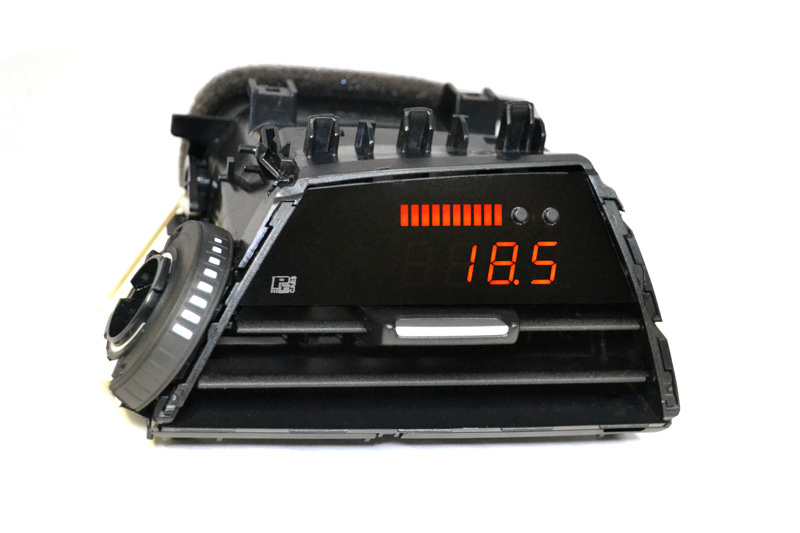 Thanks to the OEM parts that are used and the clever integration of the gauge in the vent makes the P3 VIDI a perfect upgrade for your car without destroying the nice factory look of your interior. It allows you to check all important data of your car anytime! The installation of the P3 VIDI gauge is super easy and done in just a few minutes! The P3 is getting it’s information from the car’s ECU and just plugs into the factory diagnostics port! There is no soldering needed and the P3 can be removed anytime without leaving any damage to the car! All you have to do is to remove the factory air vent, insert the new one with the display and plug the cable to the diagnostic port! The functions vary from car to car. Basically the P3 VIDI shows you anything the ECU gives out. 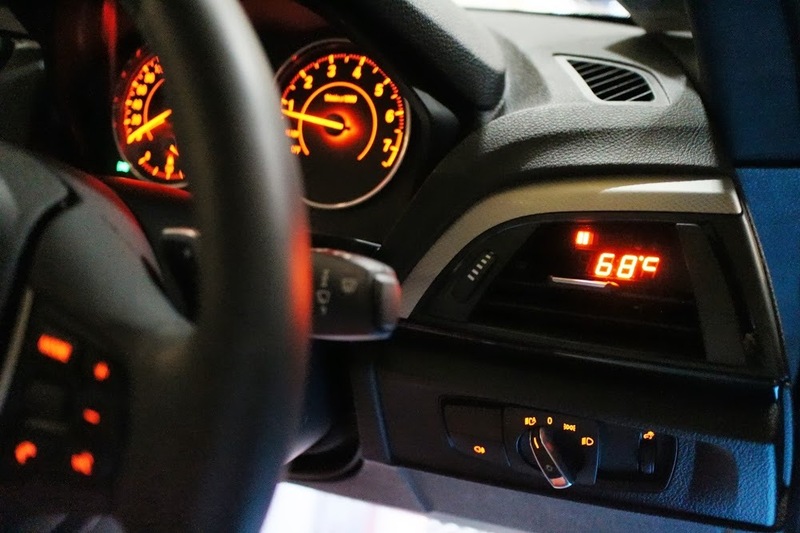 In most cases RPM, fluid temperatures, Exhaust gas temp, Intake temp and more. All P3Cars products can be found in our Onlineshop. If you have any questions regarding the P3 line please feel free to contact us! ← CRTEK2 Subaru BRZ / Toyota GT86: Street legal!